You say you're looking out for us, but you always end up protecting Lucious. 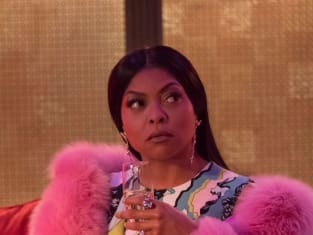 Empire Season 3 Episode 16: "Absent Child"
You know all those things your mama said about me, being ghetto and hood? She was right. Permalink: You know all those things your mama said about me, being ghetto and hood? She was right. Cookie [to Lucious]: I did seventeen years for you. Giuliana: Thank you for that. But I'll take it from here. Permalink: Thank you for that. But I'll take it from here.